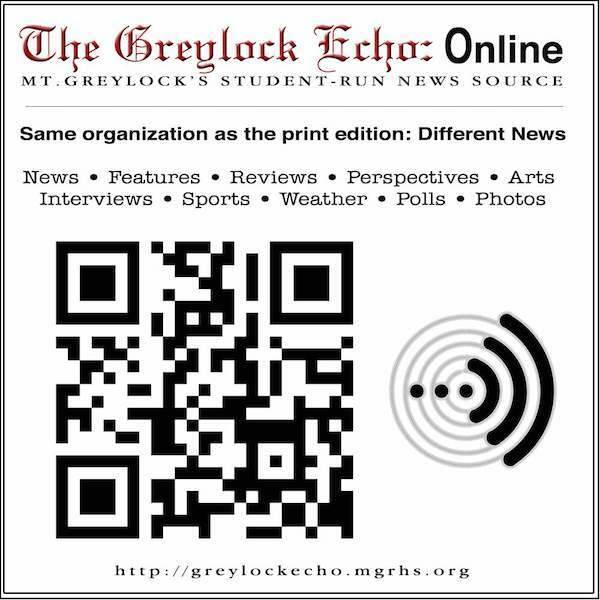 The Echo, the school newspaper, is a web based publication (with occasional print editions) which features articles pertaining to the school and its surrounding communities. Content in each media is different. The Echo is student run and student produced. Archives of past print issues can be found on the paper's website.